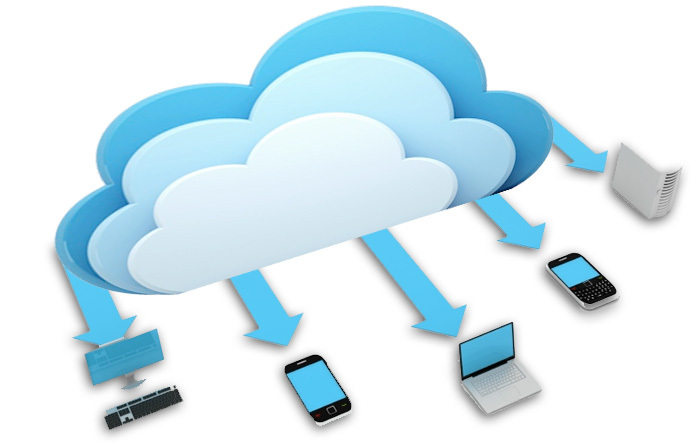 Cloud Hosting is great for start-ups or companies looking at getting their applications or websites up and running as fast as possible. 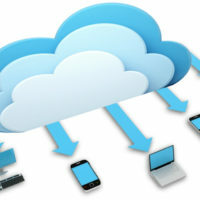 Cloud hosting provides a quick start by creating a customized cloud zone based on your requirement. It also provides ability to scale up or down whenever required. When we talk about Cloud, there are a handful of companies who are familiar and have a great reputation. Among these, the top two would be Amazon AWS and Digital Ocean. While Digital Ocean largely concentrates on small business markets, Amazon is a giant and can handle almost all its next top 10 competitors put together. Lets look at both their pricings and features. Digital Ocean is a N.Y. based cloud infrastructure provider targeting software developers. 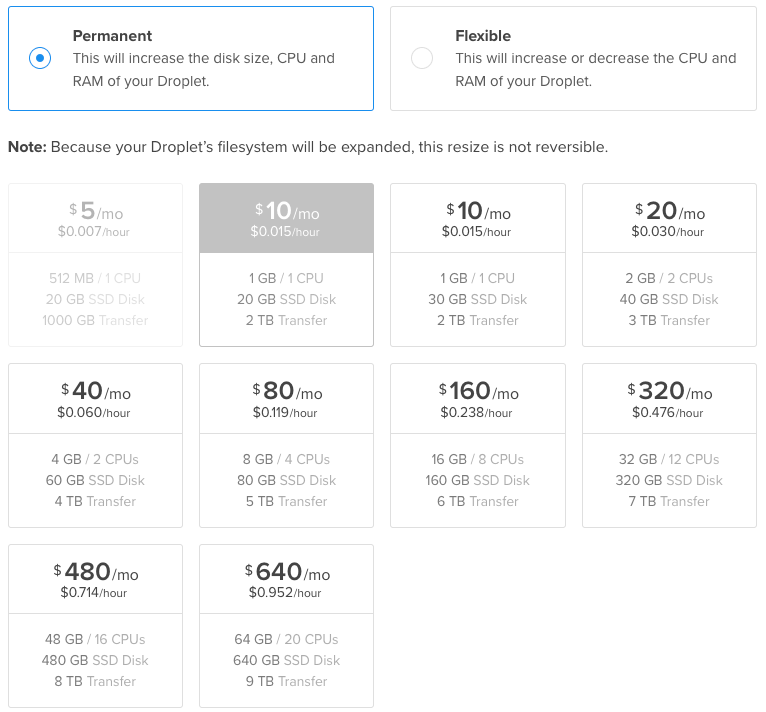 It is considered to have one of the easily understandable pricing models. But this is strictly not for non-developers and managing the server requires at least a basic knowledge of Linux commands.